Revolutionizing Social networking world - You will be paid for your posts in BUBBLEWS and BONZOME! New Revolution in Social networking world - You will be paid for your posts and your Network activities like Sharing, liking and commenting on BUBBLEWS and BONZOME! 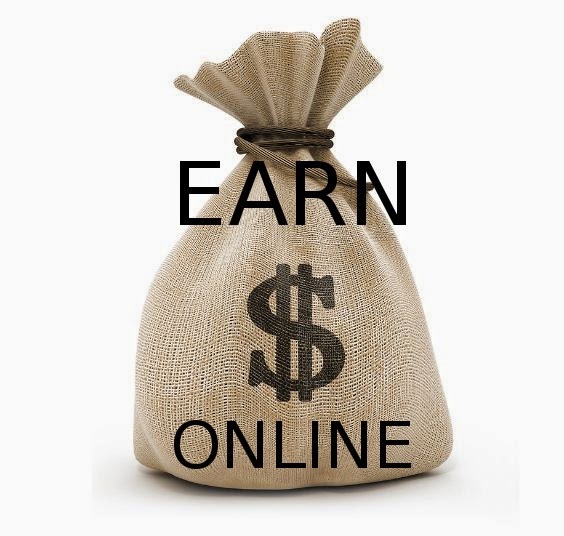 Earn online while using Social Networking websites - Get rewarded for your time and opinion. Social networking Gaints like Facebook and Twitter are feeding on their users posts to generate their income. In fact the active users of these websites are being exploited or they are the unpaid workers of these sites. If some one post a good article or something and if it becomes viral and it reaches millions of users, then these site's revenue increases as the advertisers pay for their ads that are being displayed on the walls of each Facebook and Twitter users who are accessing these viral post. Advertisers, are investing more money into social networks because that is where people are spending more time, espicially on highend devices like tablets, smart phones etc. It is also know fact that Facebook and Twitter have become such important marketing tools that celebrities and other users with large follower list are being paid by advertisers to mention and promote their products on celebrity accounts. So here comes new social networking websites which are ready to share their income with the users. New arrival to social networking world bonzome.com and bubblews.com are promising their users that they will be paid for their posts. These sites are based on the concept that trusting free content will not always work and you can't sustain the quality of the product if you aren’t paying people for the content that they create. These site's do not guarantee a quick rise in your income. If you are a greedy person, then this is not a place for you :). In short, members of these websites are paid through an advertisement revenue-share system based on the social interactions (likes, comments, views) that they receive. "No one should come to our site in anticipation of being able to quit their day job, but we are trying to be fair with our users. Social networks don’t have to be places where you feel like you’re being exploited." your profile, watching a video, and answering a few questions. Also you can upload your own videos and pictures to Bonzo Me and share them with your friend network.